as though everything depended on God. as though everything depended on you. 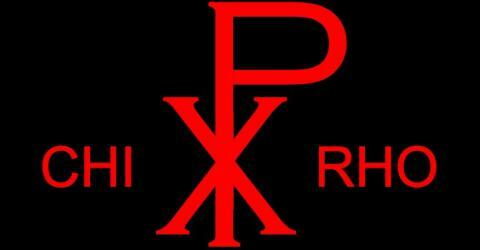 Rate Chi Rho on BlogHop.com! God gave you a gift of 86,400 seconds today. Have you used one to say "thank you"?